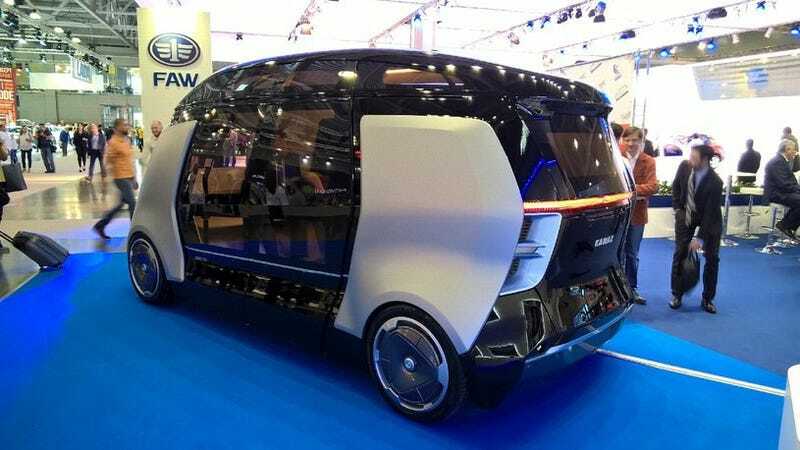 Driverless bus prototypes and experiments are already popping up in various urban areas, and it seems like Russia (and their equivalent of Google) is next. Google’s Russian rival, Yandex, has partnered with Kamaz, the Russian truck manufacturer you know from winning the Dakar Rally a bunch of times, and NAMI, the government-backed automotive research facility, reports Fortune. 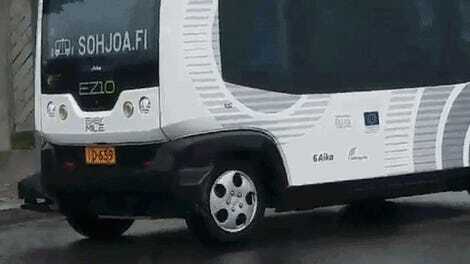 The deal revolves around the development of a driverless minibus shuttle. Yandex will bring to the party its expertise in computer vision, artificial intelligence, and speech recognition. This will be Yandex’s first attempt at driverless vehicles. NAMI said that the bus would be able to fit 12 passengers and have a range of around “124 miles” between charges. What’s also cool about the Yandex involvement is that users would be able to plot their destinations with an app that’s connected to the Yandex cloud. Which makes this sound like a blend of ride sharing and public transport. Testing will start sometime early next year on closed roads, according to Fortune. We don’t know what speeds the buses will travel at, but I do hope they’re at least a little faster than the Finnish driverless buses. Those things are like snails. On top of that, the buses will also have to learn to navigate Russian roads, which, if we’ve learned anything from the internet and dash cam footage, we know is a place that’s filled with chaos and wonder.